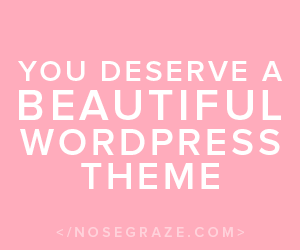 A New Blog Design, Reader Survey and $20 Amazon Gift Card Giveaway!! Our awesome town library had a book sale yesterday and here are a few of the lovelies that I picked up!! That new design is beautiful, I really love it with the cats and flowers 🙂 I’ve already read The prodigal summer by Barbara Kingsolver and absolutely loved it – I do hope you’ll appreciate it too and will stalk your review 😉 Have a great sunday ! Red Iza recently posted…The sunday post #44 : What’s up ? I really enjoyed If I Stay, and I’ve heard wonderful things about The Bone Season. New design looks great! Have a great week! So many great books. I want to read The Liar by Nora Roberts. Awesome stack of books this week. I really like the new blog design. Ashley from Nose Graze is amazing. She did a good job on the header and the rest of the blog. Great book haul! I can’t wait to read Black Iris and Love Fortunes and Other Disasters looks good – Have a great week! Loving your haul this week, Melissa! Kimberly K’s book looks interesting. I am curious about the Revival auidobook. 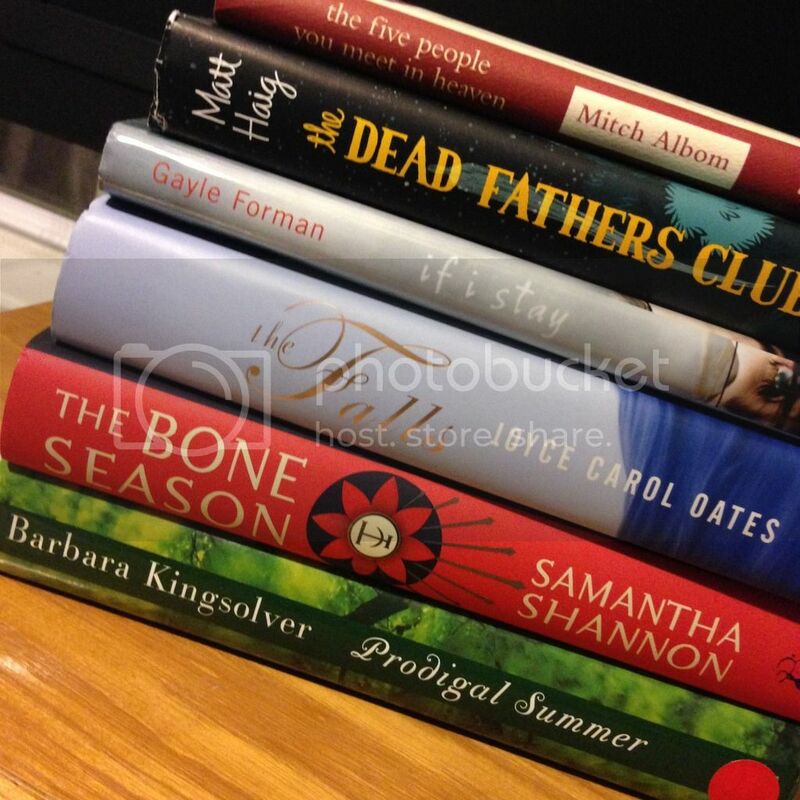 I still need to read If I Stay and The Bone Season. Hope you have a terrific week, Melissa. Hi Melissa! Love the re-design, it’s so pretty! I need to add If I Stay to my TBR pile and I’m sure I have the Barbara Kingsolver book somewhere among my stash needing to be read as well. 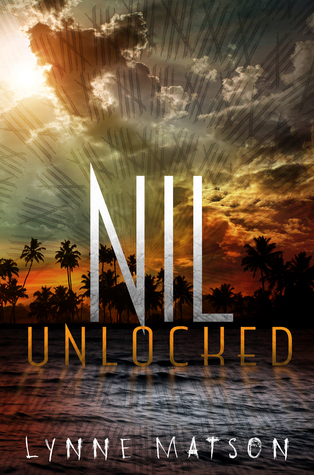 Nil Unlocked sounds good–I am hoping to read it soon as well, hope you enjoy and have a good weekend. Love going to library sales! There’s a second Nil book? Hmm … interesting. I wasn’t too keen with the first one with the lack of … having a point and never finishing what that girl was figuring out. I wonder if this one will or if it’ll be more of the same. Let me know! lol. I love library sales!! Enjoy all your new books! Love Fortunes and Other DIsasters looks good. And Ashley does good work and is very helpful! I’m reading Love Fortunes and Other Disasters right now – I’m liking it so far! Cute premise! I can’t resist the library sales. They sell them here by the inch and I grab a foot or tow worth. LOL Lovely new design! Well hey- I’m loving your new gorgeous site! 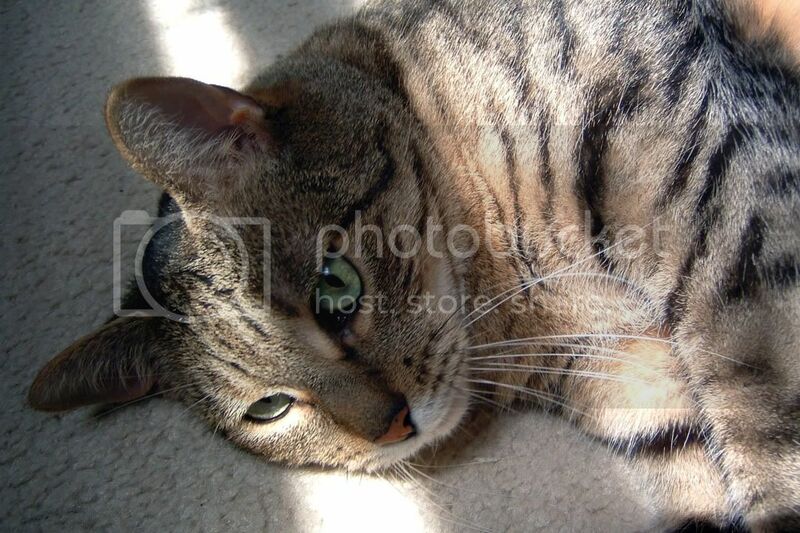 The color scheme and the cats are just lovely. Nice score at the library sale. Enjoy your new books! I love the new design! Love Fortune and Other Disasters looks really good! Bone Season rocked and Nil looks really good. I adore your little kitties. Lovely new look! I also love all those gorgeous looking books…The Falls, by JCO, was one of hers I enjoyed. I also liked If I Stay. A lot of great finds at your library, enjoy! Nice stack of books you found there! It looks like they are all in very good condition, too. Library sales are the best, aren’t they? (Even when there aren’t as many books.) Enjoy your reads! anna@herding cats & burning soup recently posted…Interview w/ PA DePaul & Julie Ann Walker– There’s man candy, wacky socks, lots of food & sexeh reads! 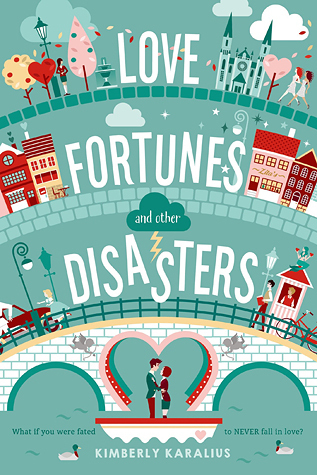 What a great list and that cover is adorable on Love Fortunes and Other Disasters!